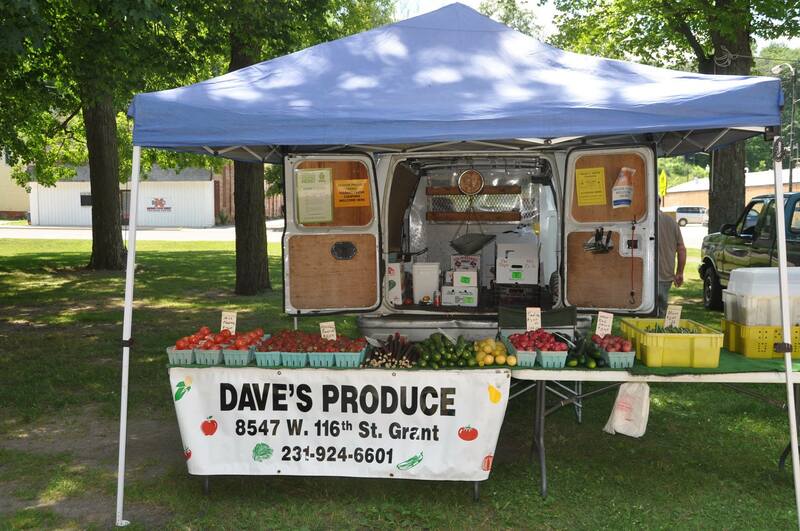 The Farmers Market located in downtown Newaygo operated by the River Country Chamber of Commerce of Newaygo County and is held Brooks Park at the corner of M37 & Quarterline Friday’s June 15 - October 5 from Noon-6:00pm . 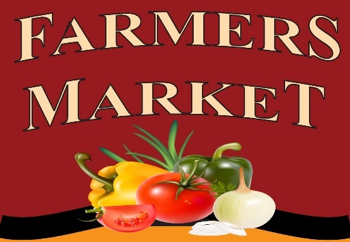 The Farmers Market is dedicated to showcasing the best in locally grown foods, flowers, nursery stock, and baked goods. 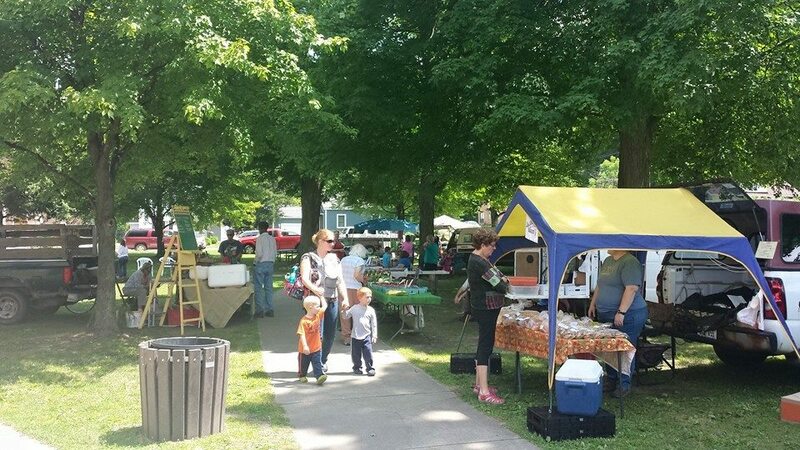 In addition to fresh produce, vegetables, flowers, nursery stock and baked goods we are excited to have vendors setting up for the Artisan/Crafters Row. 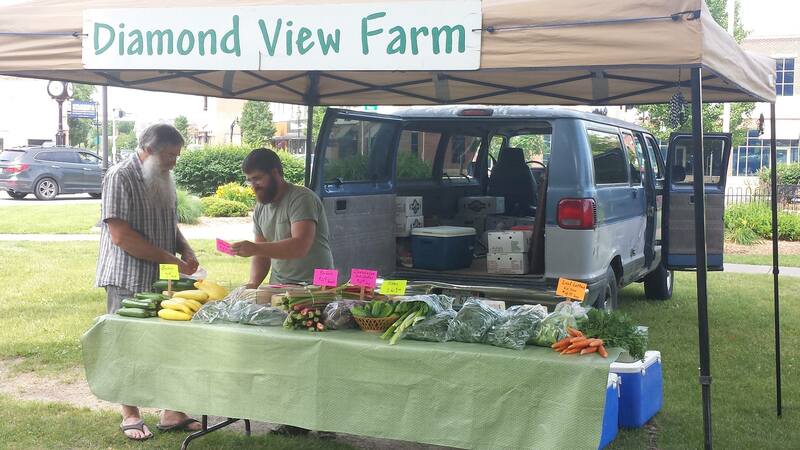 PLEASE NOTE: Seasonal and daily applications for both are available on the Chamber website Farmers & Artisans Information Page (Click Link) or see the John Mellema our Market Master with additional questions.